2.203 acres with 1.353 acres of buildable area. 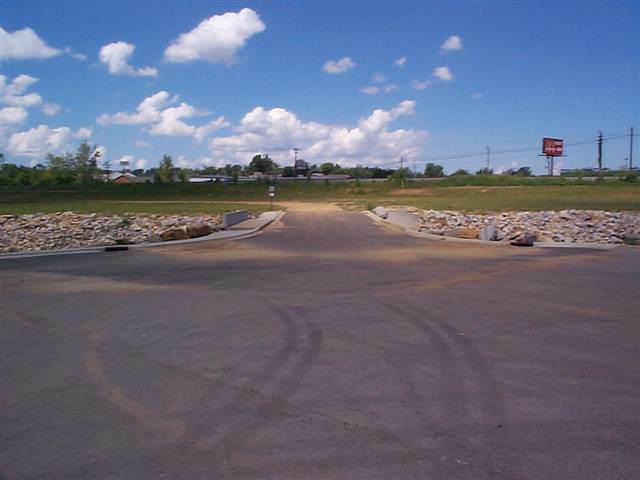 Lot is in the Interstate Highway Business Overzone which allows high-rise signage. Property along Buffalo Creek is in 100-year flood plain an in the storm water retention easement. 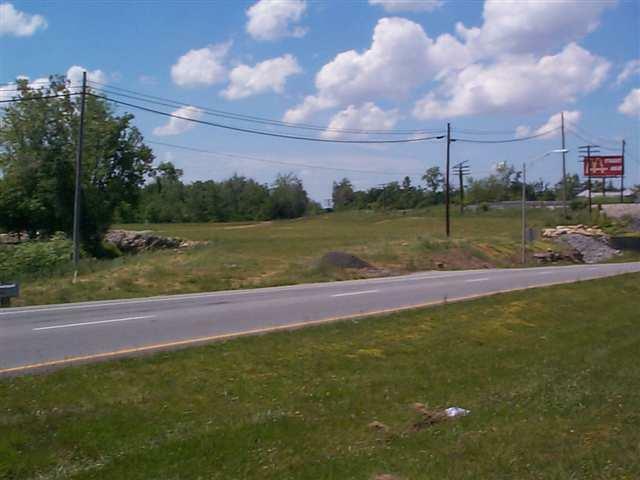 Good commercial site located across from Elizabethtown Tourism & Convention Bureau. Springhill Suites is under construction on the adjacent lot and plans to be open January 2019. This lot will accommodate a 6,580 sf building with 100 parking spaces. This lot is priced including detention. Listing provided courtesy of Baumgardner & Associates.